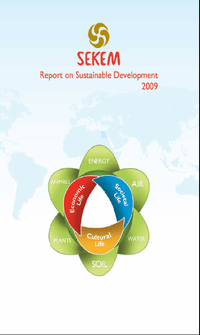 With this third SEKEM report on Sustainable Development we want to share with you our progress as well as our challenges. This is the annual financial report for SEKEM holding. All whitepapers are available to you and free of charge. This whitepapers is provided by SEKEM Group.